Bought some friggin sour apples? Don't worry. 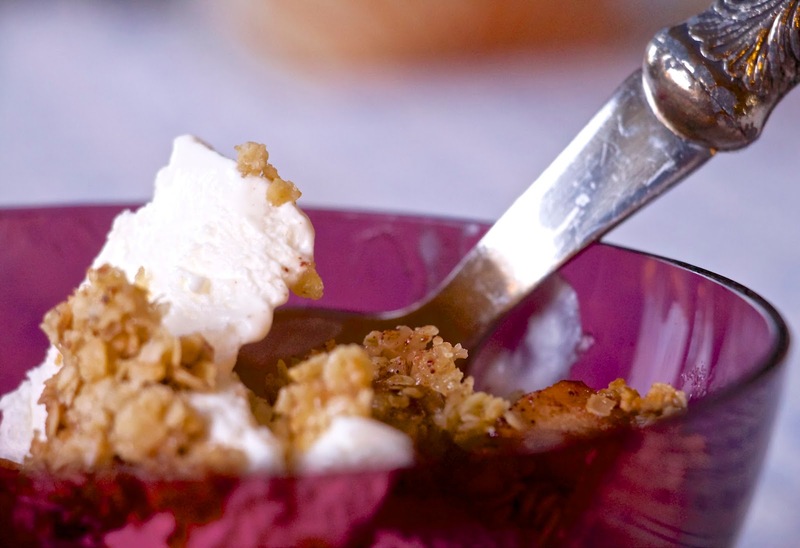 You can always turn them into a sweet apple crunch. ps. Ice cream also helps. A lot.